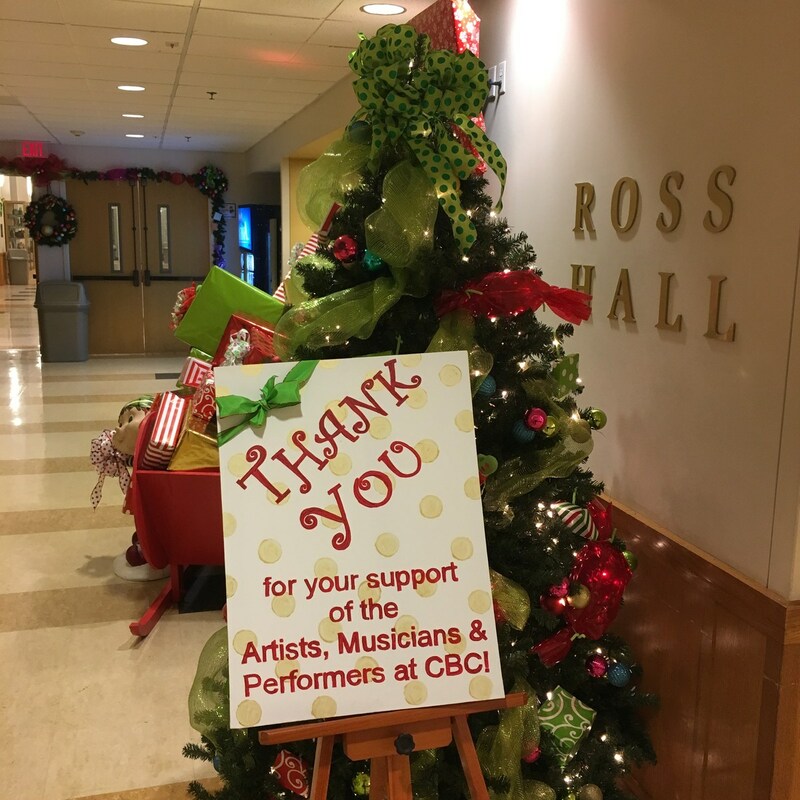 An enormous THANKS to all of our guests, volunteers, student performers and artists along with everyone who made Auction 2016 such a great event! Special thanks to event chairs Josie Casagrande and Peggy Castiglioni, Honorary Alumni Chair Dave Augsburger, Dan Buck and Linda Noll. Watch our highlight video, courtesy of the Cadet Student Network. Thank you for a great night and we'll see you next year!